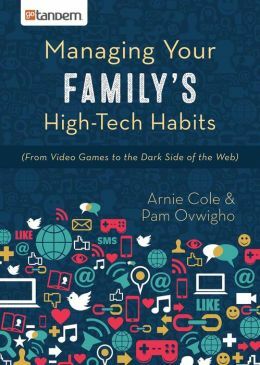 Arnie Cole and Pam Ovwigho released in partnership with GoTandem Resources, Managing Your Family’s High-Tech Habits. 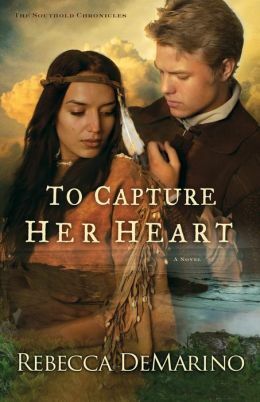 Rebecca DeMarino released her second book in The Southold Chronicles with Revell, To Capture Her Heart. 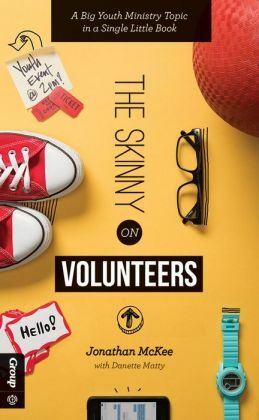 Jonathan McKee with Danette Matty released The Skinny on Volunteers with Group Publishing. 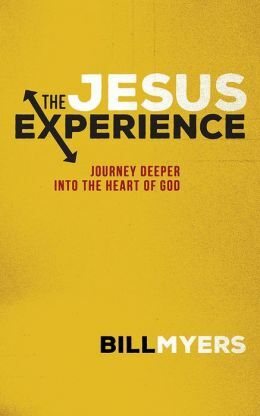 Bill Myers released his nonfiction title with Barbour Publishing, The Jesus Experience. Michael Ross and Brian Doyle released in partnership with GoTandem Resources, Words that Heal. 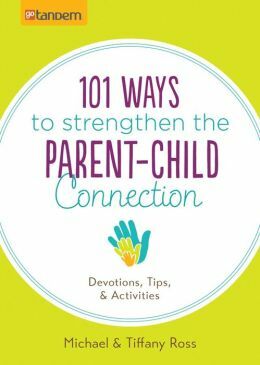 Michael and Tiffany Ross in partnership with GoTandem Resources released 101 Ways to Strengthen the Parent-Child Connection. Matthew Mellema and Julie Parker signed with Wordserve Literary! Karen Jordan signed with Leafwood Press for her debut nonfiction book, tentatively titled, Words that Change Everything. Jim Putman signed a three book contact with Baker Publishing, the first book releasing in the Fall of 2016. Linda Znachko signed with Kregel publishers for her memoir, 13 Hours that Changed My Life. Due out in Fall of 2016. 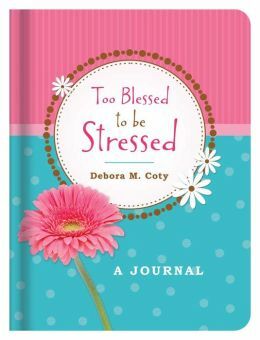 Deb Coty’s popular devotional Too Blessed to be Stressed with Barbour publishing released a companion journal. 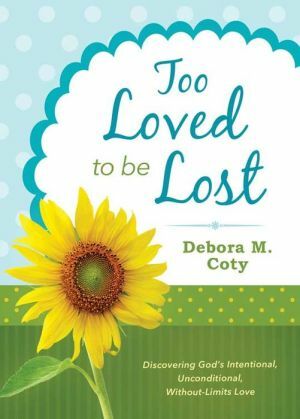 Also released this month is Deb’s new devotional Too Loved to be Lost. 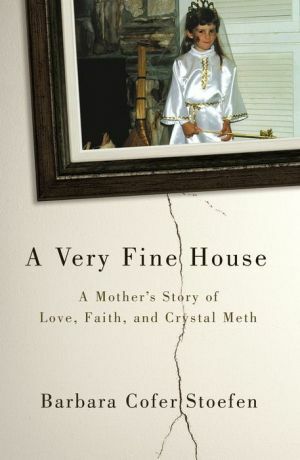 Barbara Cofer Stoefen released her debut nonfiction title with Zondervan Publishers. A Very Fine House is now available. 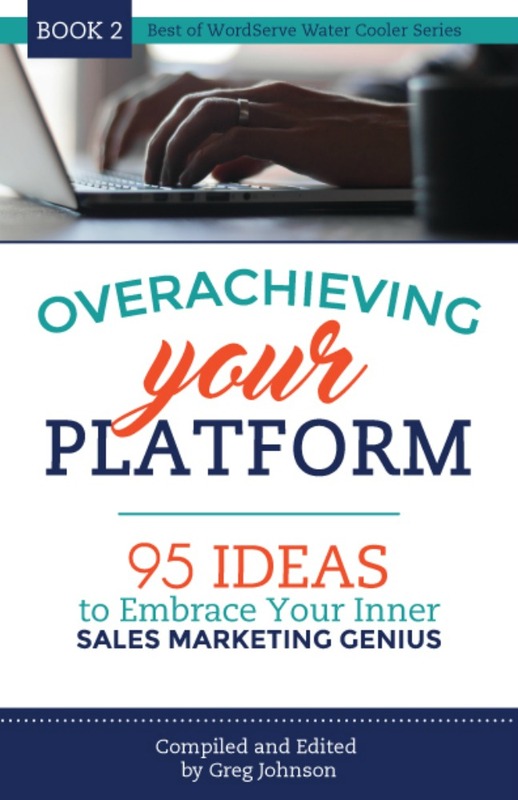 Sue Detweiler signed with literary agent Alice Crider. Sam Metcalf signed a contract with Intervarsity Press (IVP) for a project tentatively titled Unleashing Apostolic Movements: Missionality Beyond the Local Church. Greg Johnson, agent of record. 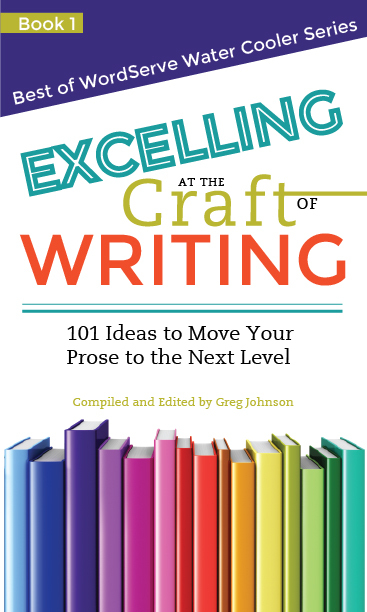 Bill Myers signed a contract with Barbour publishing for a nonfiction title tentatively titled Jesus Experience. Greg Johnson, agent of record. Leslie Haskin and her 9/11 memoir Between Heaven and Ground Zero hit the New York Times bestseller list! Rachel Phifer is a finalist in the 2014 ACFW Carol Awards along with Wordserve author Julie Cantrell. Winners were announced September 27th at the national conference in St. Louis. 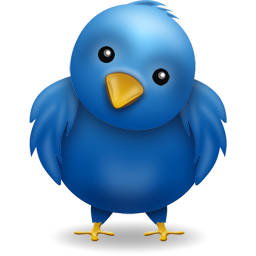 A list of the winners can be found here. Sarah Varland’s Tundra Threat with Love Inspired Suspense has been printed in Large Print! 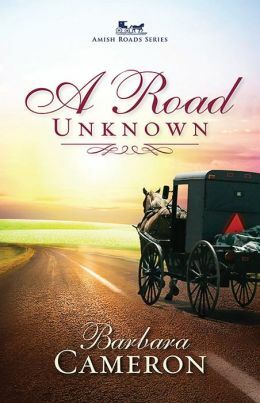 Barbara Cameron released A Road Unknown (part of the Amish Road Series) with Abingdon. 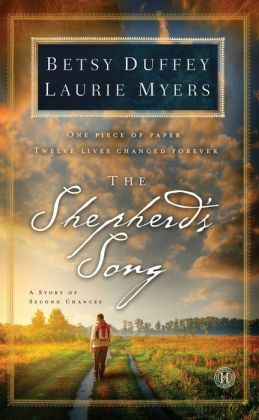 Betsy Duffey and Laurie Myers release The Shepherd’s Song, their debut novel with Howard Publishers. 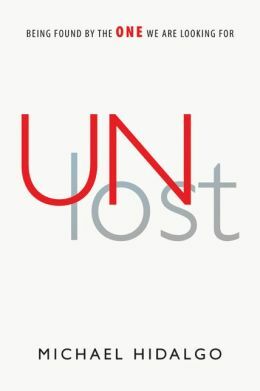 Michael Hidalgo released Unlost: Being Found by the ONE We Are Looking For, with IVP. 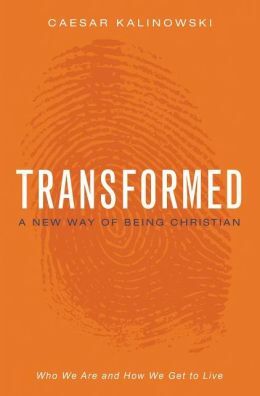 Caesar Kalinowski released Transformed: A New Way of Being a Christian with Zondervan Publishing House. 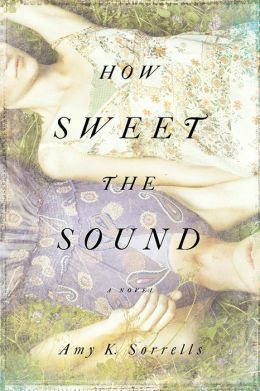 Amy Sorrells released How Sweet the Sound, her debut novel, with David C. Cook. Margot Starbuck released Not Who I Imagined: Surprised by a Loving God with Baker Books. 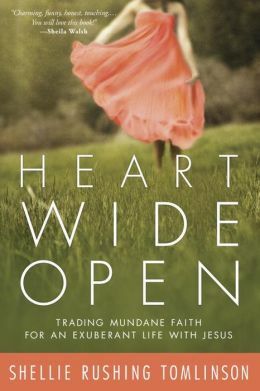 Shellie Tomlinson released Heart Wide Open: Trading Mundane Faith for an Exuberant Life with Jesus, with WaterBrook Press. 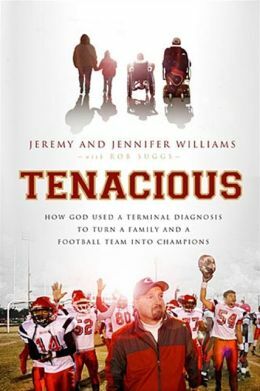 Jeremy and Jennifer Williams released the DVD and audio of their book Tenacious through Brilliance Audio. Bill Myers, longtime CBA novelist and filmmaker. Kathy Carlton Willis, platform coach, editor, and member/trainer with Advanced Writers and Speakers Association and CLASSeminars, signed with Alice Crider. Cassandra Soars, narrative non-fiction writer and cofounder of iheartus, a new social media website for couples, signed with Alice Crider. Robert Wise signed with Barbour to write Bible Lands: An Illustrated Guide to Scriptural Places. 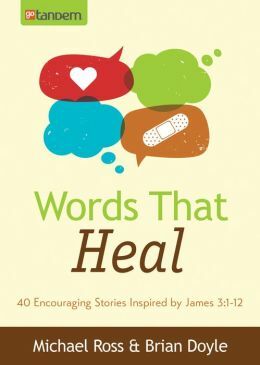 Back to the Bible signed a 13 book agreement with Barbour Publishers to write short, felt-need books that will be distributed directly to churches through a back of the church spinner rack (as well as in all other outlets). Sarah Varland signed with Love Inspired to write Tundra Threat, a romantic suspense novel. 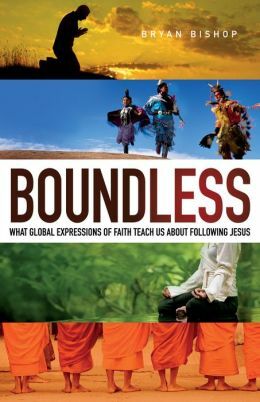 Bryan Bishop signed with Baker Books to publish Boundless Jesus: Radical Faith from a Hidden Global Trend. Kelli Gotthardt signed with Kregel to write her memoir, Unlikely Rebel. 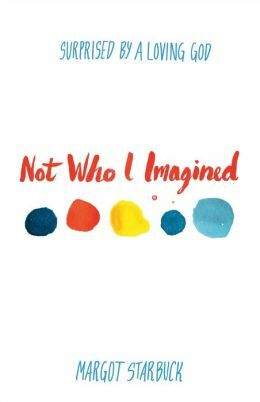 Kate Hurley signed with Harvest House to publish a memoir about making sense of the unexpected single life. Sarah Parshall Perry signed a two-book contract with Revell for her projects tentatively titled Sand in My Sandwich and Mommy Wants a Raise. Keith Robinson’s book, You Found Me, landed on three bestseller lists this month!